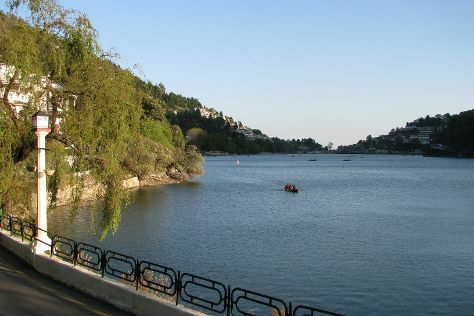 You'll find plenty of places to visit near Nainital: Bhimtal Lake (in Bhimtal), Garjiya Devi Temple (in Jim Corbett National Park) and Ghorakhal Golu Devta Temple (in Bhowali). And it doesn't end there: explore the activities along Nainital Lake, take in the spiritual surroundings of Goddess Naina Devi, get great views at Snow View Point, and don't miss a visit to Mukteshwar Dham. To see photos, ratings, other places to visit, and other tourist information, go to the Nainital trip itinerary planning app . Wrap up your sightseeing on the 21st (Tue) to allow time to travel back home.